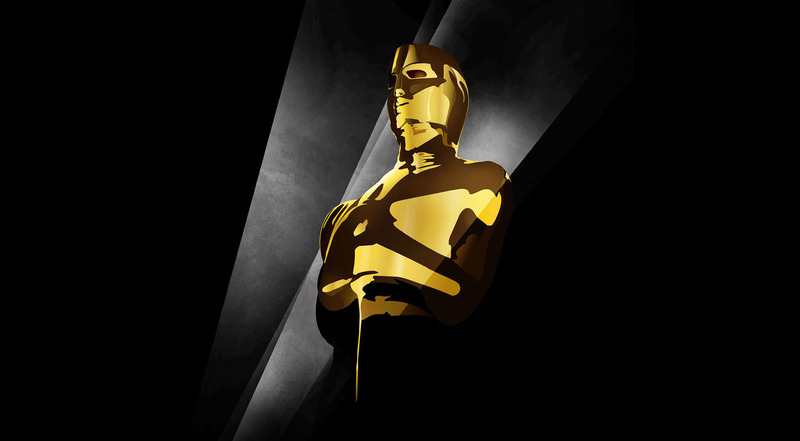 Podcast Live @ Hales The Oscars Best Picture Nominees: What They Say About Us, Our Culture, & God. 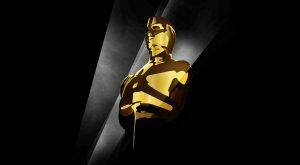 The Oscars Best Picture Nominees: What They Say About Us, Our Culture, & God. Scientific Geniuses rising up despite opposition, overthrowing racial barriers, and boys learning what it is to be men, or men coming to terms with mortality are just some of the themes of this year’s Best Picture Nominees. The 2014 year in film was dubbed a box office failure, but this year’s Best Pictures defy the numbers with rich storytelling that goes deeper than previous years. Listen to a dynamic conversation of the Best Picture nominees where our panelists speculate about the winner and discuss how each of these films speak into the spiritual hunger of our generation. Host Dr. Jeff Keuss leads a panel that includes Jeffrey Overstreet, film critic and author of Through a Screen Darkly , Jennie Spohr, author of The Realm Series , and Kindlings Muse produce, Anna Miller.